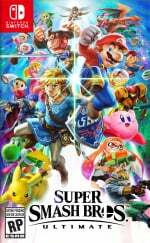 It's been an exciting E3 for Nintendo so far and last night saw epic battles in both the Super Smash Bros. Invitational 2018 tournament and also the Splatoon 2 World Championship. It didn't come as too much of a surprise that ZeRo of Chile was crowned the champion of the Super Smash Bros. Invitational. After all, he's a longtime player of Super Smash Bros. for Wii U. 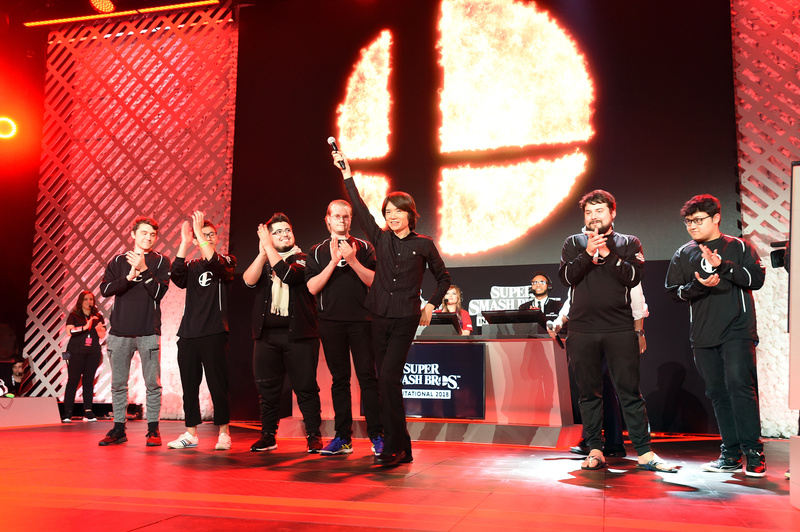 With what seemed like relative ease, ZeRo defeated seven other top-ranked Super Smash Bros. players from around the world to successfully defend his title, earned at Nintendo’s Super Smash Bros. Invitational back in 2014. The shift to competing on Super Smash Bros. Ultimate did not phase ZeRo, as he destroyed the competition. In the final devastating match, ZeRo used Mario to defeat runner-up MkLeo of Mexico, who played as Sonic. It's official, Mario is better than Sonic! Moving on to the Splatoon 2 World Championship, the GG BoyZ of Japan emerged triumphant in what was an epic and very colourful battle. Made up of Taiji, etona, yamamicchi and Dynamon, the GG BoyZ inked their way to glory by defeating BackSquids, the German team representing Europe in the competition. Did you get a chance to watch either of these tournaments last night during the E3 live streams? Be sure to share your thoughts on these epic battles with a comment below. Glad to hear both Smash Bos and Splatoon 2 attract more attentions. The tournament was great. Zero against MkLeo was a great match. I want to see more Smash Ultimate tournaments. Not much into esports and am definitely a smash novice but watching the tournament was very exciting. Didn't know what the hell was going on most of the time but I enjoyed viewing it! Of course ZeRo won. Doesn't surprise me. Minor spelling error... "The shift to competing on Super Smash Bros. Ultimate did not phase ZeRo;" this should say "did not faze ZeRo." It was a good match up. I love that MK got eliminated and then clawed his way back into the finals. That bracket reset made me a bit nervous. Still not a fan of competitive smash but it was interesting to watch. The Splatoon finals were just phenomenal. Some of the most riveting 'watching other people play video games' I've ever enjoyed. I've never understood the appeal of e-sports but both of those tournaments were fantastic! 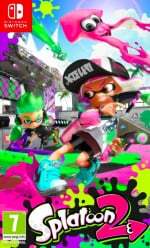 The Splatoon finals and Smash finals both had me on the edge of my seat!